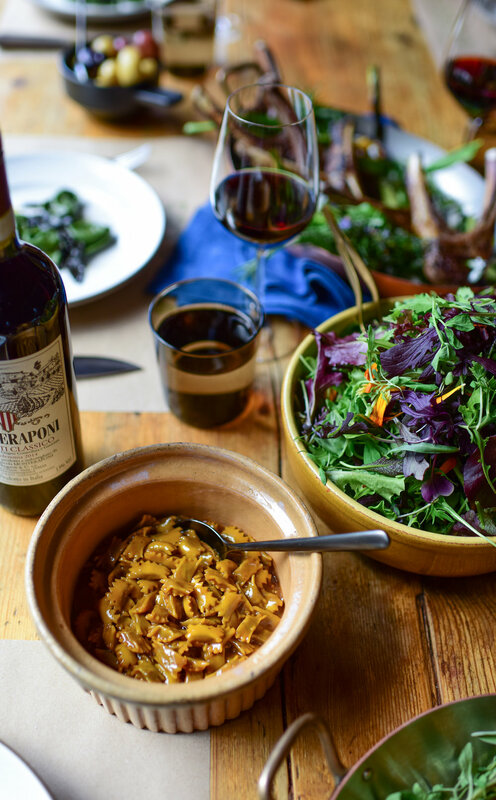 Cotogna @ Cookhouse is a package for up to 25 people with a tailored menu and Cookhouse’s attention to detail. Cotogna and Chef Michael Tusk bring their award-winning Italian-Californian fare to Cookhouse. 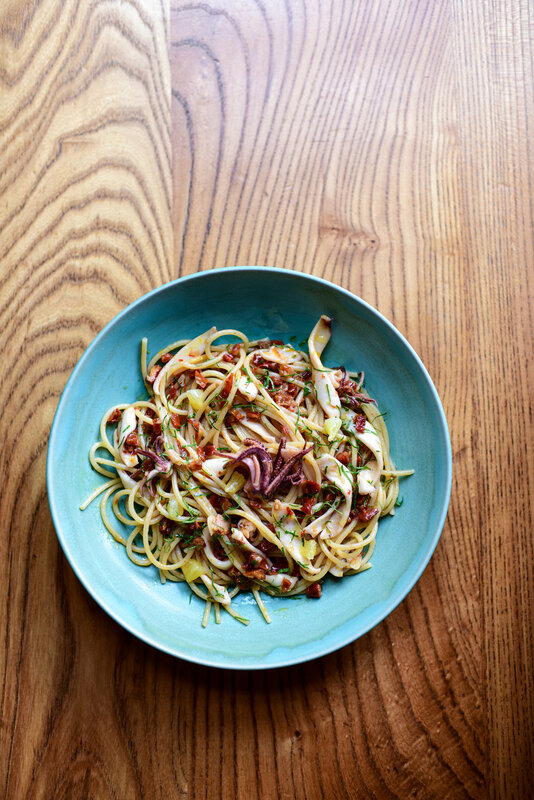 Cotogna and Chef Michael Tusk bring their award-winning Italian-Californian fare to Cookhouse. The Cotogna @ Cookhouse package is $11,000 before service and tax. Wine is billed as consumed. Add on florals, linens, gifts, valet, or other options as they suit your event. 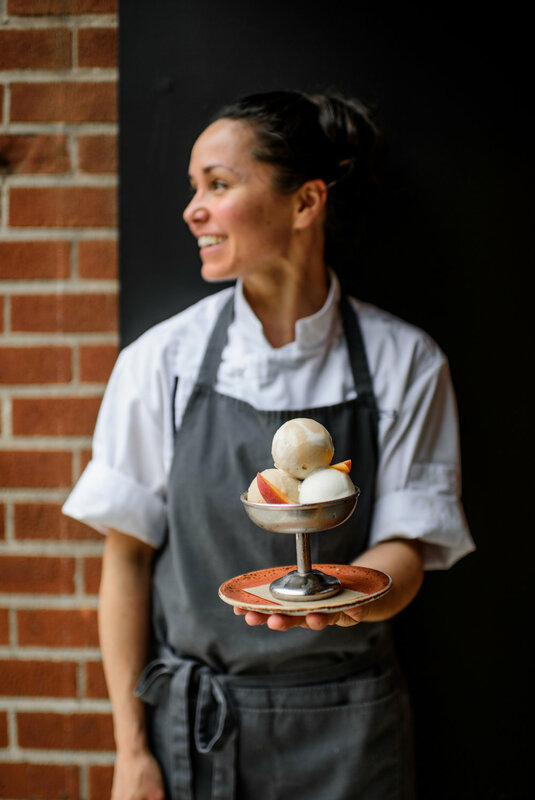 For more information, or to book your Cotogna @ Cookhouse event for any occasion, contact Kristyn Belk at 415-775-8508 x 136 or events@cotognasf.com.